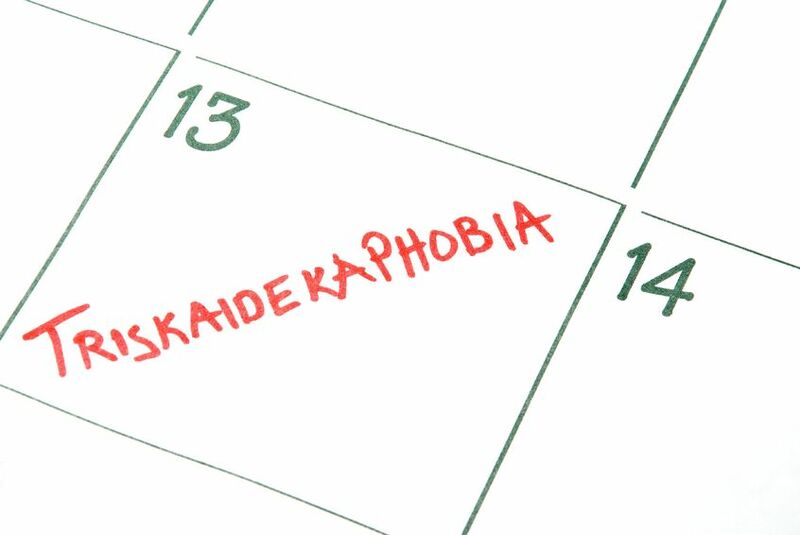 It’s Friday the 13th – are you ready for things to start going wrong? What about your social media marketing efforts? If you don’t have a clear strategy in place, it’s possible that you have already made a social media marketing mistake or two. I know I have, which is why I set out to find out mistakes others have made, and what they learned in the process. This Social Media Today post is a great example. It includes the three biggest mistakes that should always be avoided in social media marketing. Let’s take a closer look and see if they seem familiar, and how we can avoid the same pitfalls. It can be very easy to set up your social media site, start posting away and hope that you’ll get noticed, get followers and get more revenue. If you’re paying attention to what’s happening on these platforms, you should know that simply pushing out information is not enough. It’s a crowded environment; you have to do something to stand out. Make your followers feel good about following you. Provide them with relevant content and posts they want to read; thank them for mentions and RTs; and don’t forget to RT or share other posts. In other words, get in the conversation! It’s a two way dialogue – don’t make the social media marketing mistake of ignoring your critical audience. It’s great to get notice on your social media platforms, but you have to have the right notice for the right reasons. Pay attention to what others in your market are doing – is there a similar trend going on? What do they know that you don’t? If the major players in your market have launched a particular strategy, it’s possible they’re on to something. Don’t make the social media marketing mistake of missing that all-important trend that could drive new customers and new revenue for you. Remember that earlier statement about standing out in your market? If you accept the limits in your niche, you’ll limit your ability to attract new clients and set yourself apart from your competition. Take a risk and try something new – if it doesn’t work, the most you’ll lose if your time. To go that extra mile, you have to be willing to take a risk with your social media marketing. Check out complementary or similar markets to see what they’re doing – is it something that will work for you? Don’t let the social media marketing mistake be the chance you didn’t take. Like I said before, everyone is guilty of at least one social media marketing mistake, but it doesn’t mean you have to repeat them. Ready to try something new? Give us a call at Susan J. Campbell Copywriting Solutions and we’ll explore some fun options with you. This entry was posted in Social Media Marketing and tagged conversation, followers, Friday the 13th, market, RT, social media, social media marketing, social media marketing mistake, social media strategy, Susan J. Campbell Copywriting Solutions, trends. Bookmark the permalink.